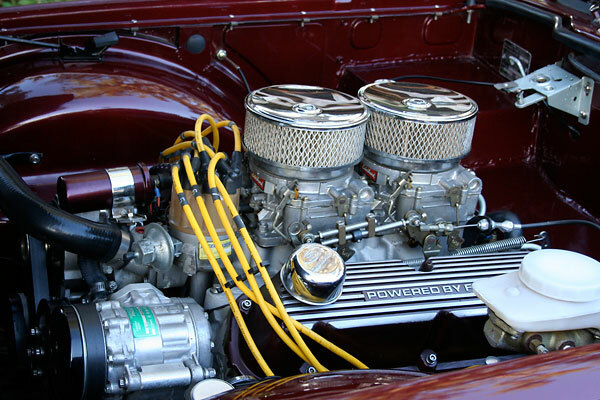 Van's car came together just in time for him to attend BritishV8 2011 in Townsend, Tennessee. This lovely car provides an especially smooth and well handling ride, due largely to a complete replacement chassis by Ted Lathrop at Fast Cars Inc. - and that's paired with a new Ford Motorsports GT40 engine so you know it'll scoot! Van and I swapped cars for the drive through the Tail of the Dragon at the British V8 2011 meet in Townsend Tennessee. That was great fun, in a great car! My theory is that this car came onto the market too close to X-mas. Everyone was busy, and probably a lot of people were feeling cash-strapped. I received a note from Van this morning, and he has decided to drop the price (to $30K). That's a crazy-low price. If you don't need this car, one of your buddies or girlfriends does! Hello Van. I'm new to this site. I presume that this car sold a long time ago. I'm looking for something like this if you know of anything available. This site is VERY difficult to search "cars for sale". I drove this car also when a fellow bought from Van. Someone in southern California bought it, and he purchased a water softener from us a few years ago. He said he was going to sell it because his wife couldn't drive it to well. So someone else may have this car now. This car does not ride like your normal TR6 would being that it has a Fast Cars frame under it. 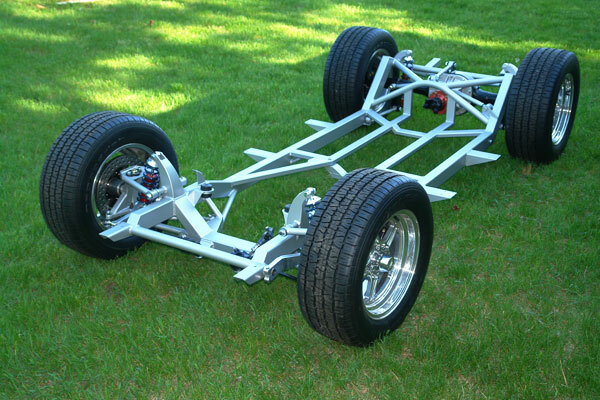 I'm sure that Ken driving this car helped him to get the idea to use the Fast Cars front suspension on his Jag build! Van and I actually swapped cars for the drive through the Tail of the Dragon during the British V8 meet, May 2011. Dave wrote: "I'm looking for something like this if you know of anything available." I'd recommend posting a WANTED ad in the message board's Classified Ads section. 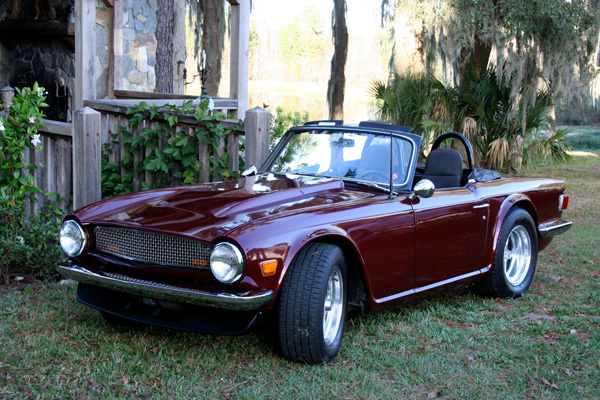 Does any one have present owner contact information on this TR6? Interested as well to purchase.